PIN stands for Personal Identification Number. It’s like a password. It protects a your account and points. A PIN is confidential information. No associate, including our Member Care Center Advisors can see your PIN. Only member have access to view their own PIN. SYW Member Care Center Advisors can send the PIN via text or email but cannot view or edit on behalf of the member. When is a PIN needed? 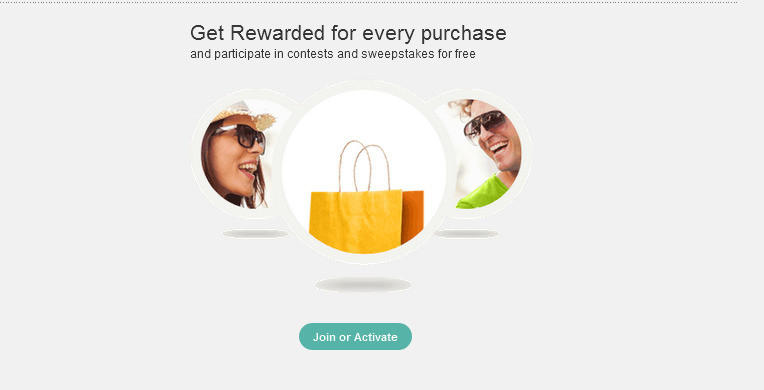 A PIN is required when redeeming more than $25 in points (25,000 points) in store. A PIN is not required for online purchases. Members who present a membership card (i.e. 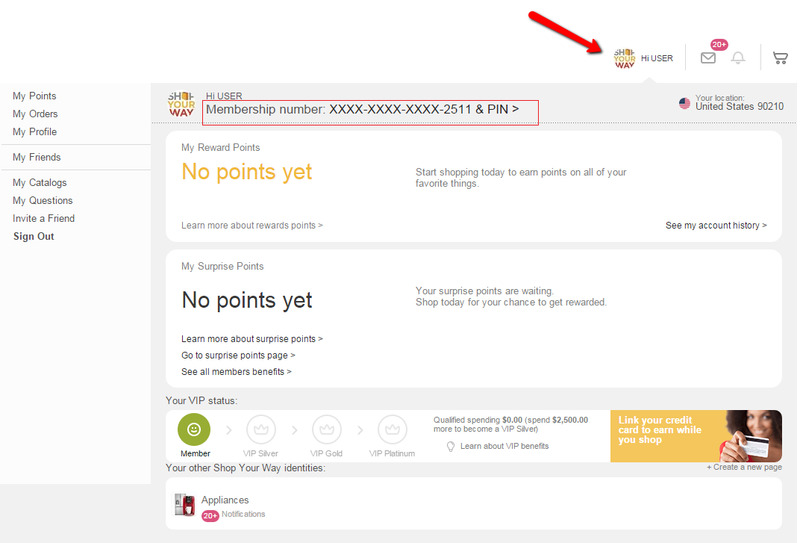 SYW VIPs, member who print their card from shopyourway.com) at checkout do not need a PIN. To retrieve your PIN and Member Number, click on your name at the upper right corner of the page and then click on "Membership number & PIN " .